Final stop of our Harbor Point food crawl! 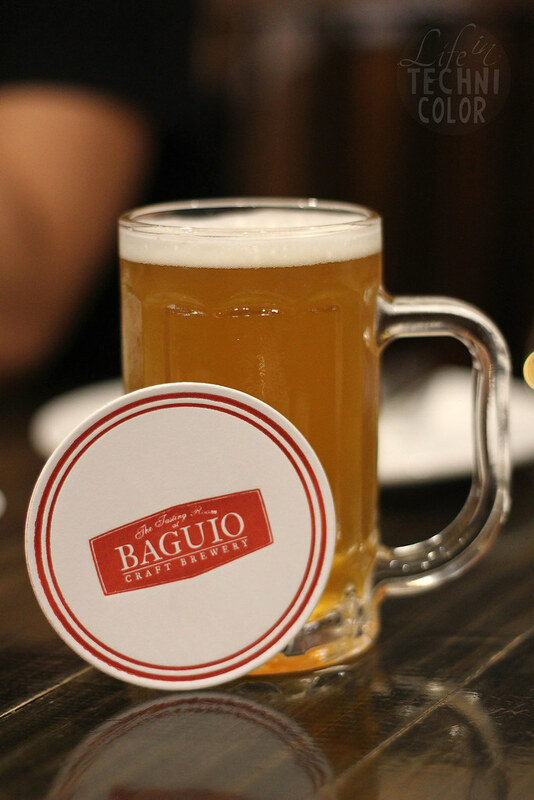 This isn't the first time I've encountered Baguio Craft Brewery. 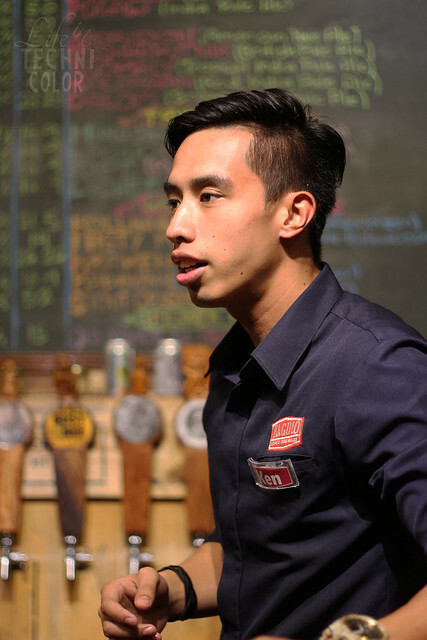 The first time was at the launch of Chef Jonas' Chef Next Door Season 2 a few months ago where they served free-flowing beer. 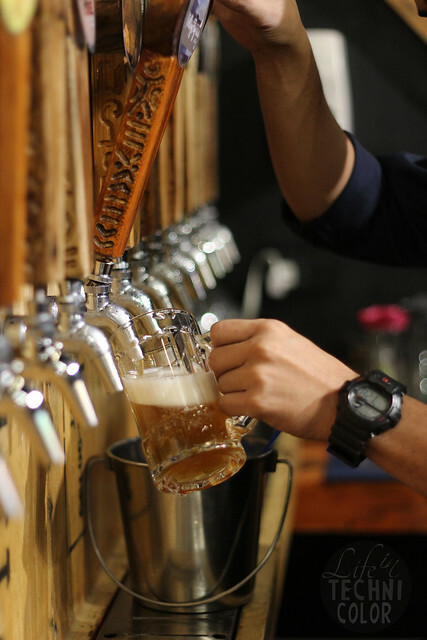 At the time, they only offered two kinds of beer, so I was surprised when I found out they had loads more up their sleeves! 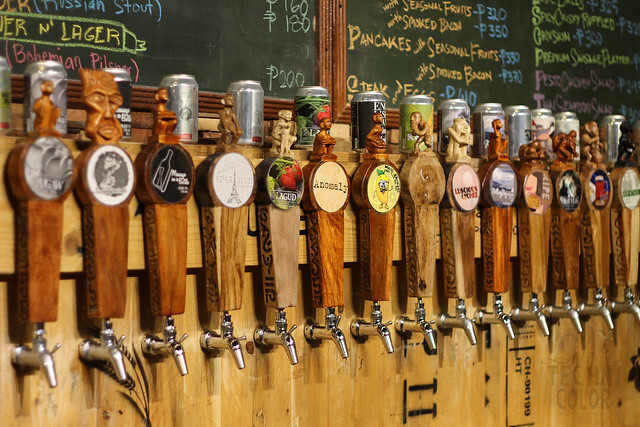 Their staff took the time to discuss the different types of beer and even had us sample them so we can pick which ones were our favorites. 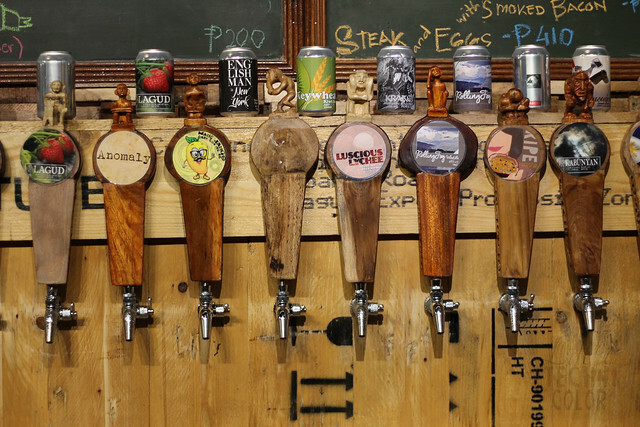 Aside from that, we got to try some of their bestsellers along with the best beer match for each. 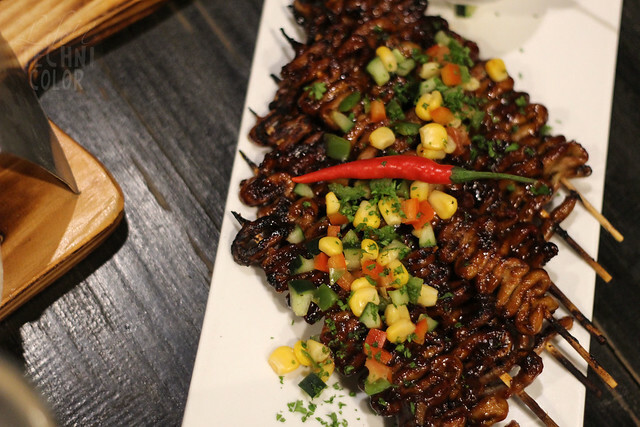 The Stout Isaw is their own version of isaw, marinated with craft beer and served with homemade corn salsa. 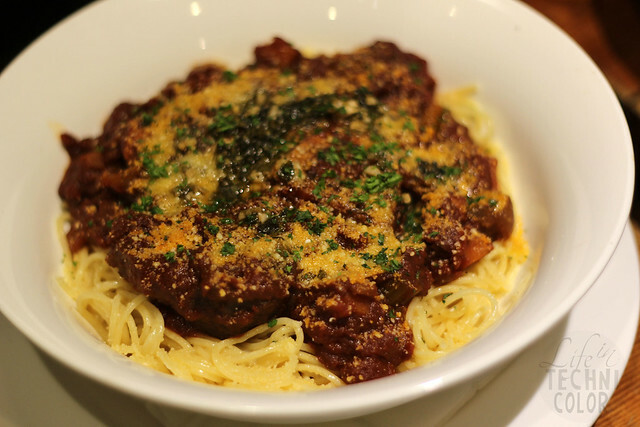 Best paired with STOUT CRUSADER (Russian Stout). 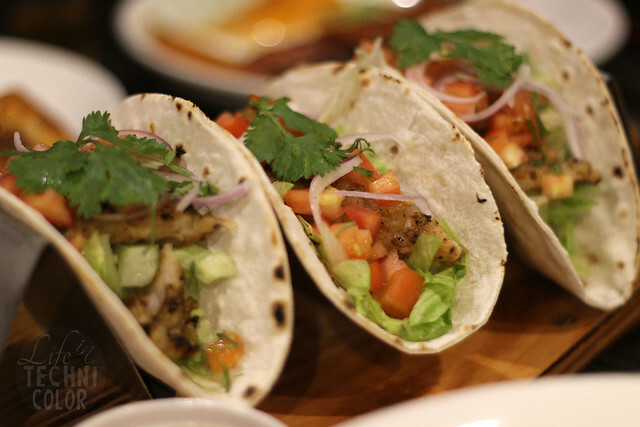 The Fish Tacos are soft tortilla shells with beer-battered dory fish on a bed of lettuce, tomatoes, and chopped onions with homemade salsa. 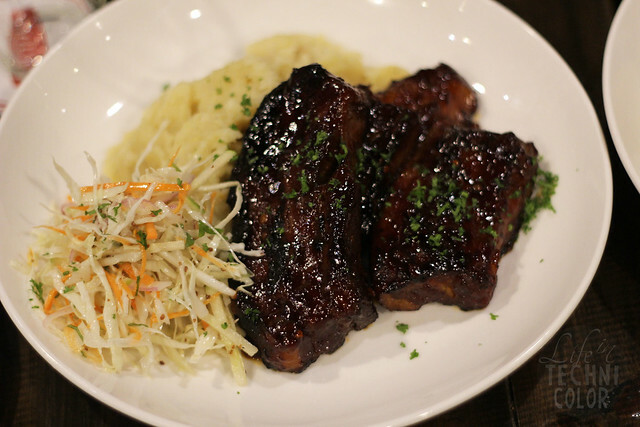 Best paired with Rolling Fog (German Hefeweizen). 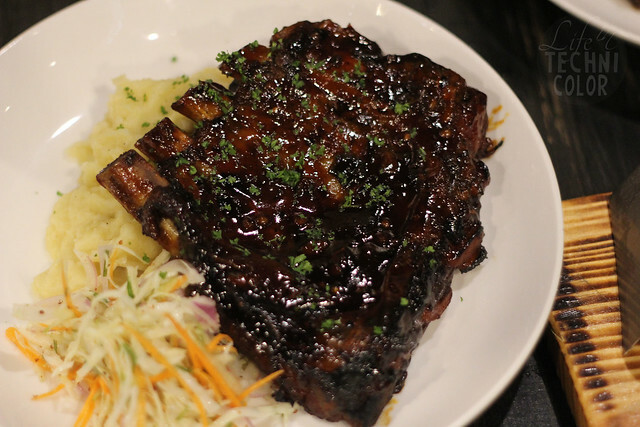 The Zigzagger Ribs is their grilled country style ribs with spicy barbecue sauce with creamy potato mash and cabbage-apple slaw. Best paired with HOP ATTACK. 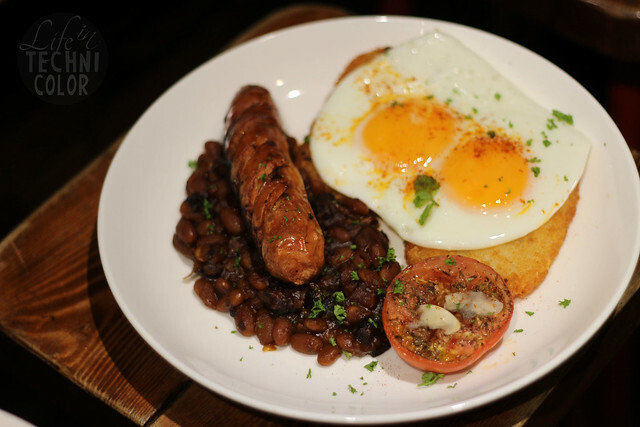 The Breakfast Stache is a plate of grilled sausage - Kinuday (Cordilleran smoked meat) baked beans, potato hash, roasted Baguio tomato and two eggs. Best paired with Message In a Bottle. 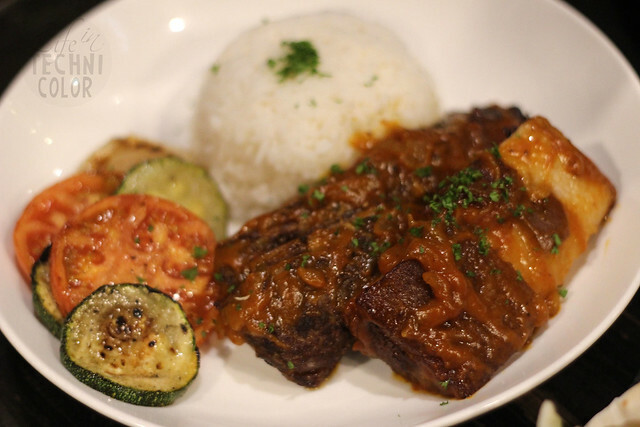 What a way to end our food crawl! 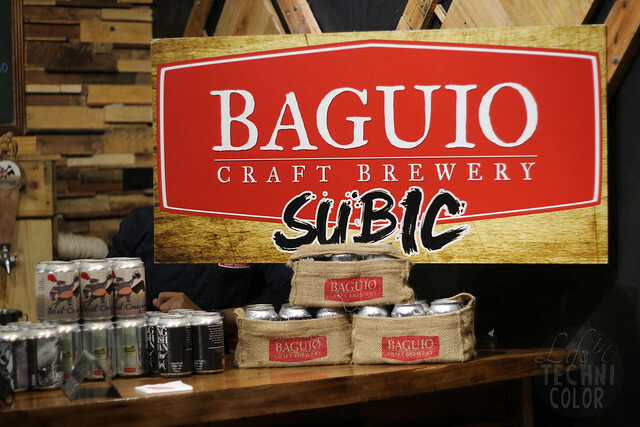 Thank you so much, Baguio Craft Brewery! 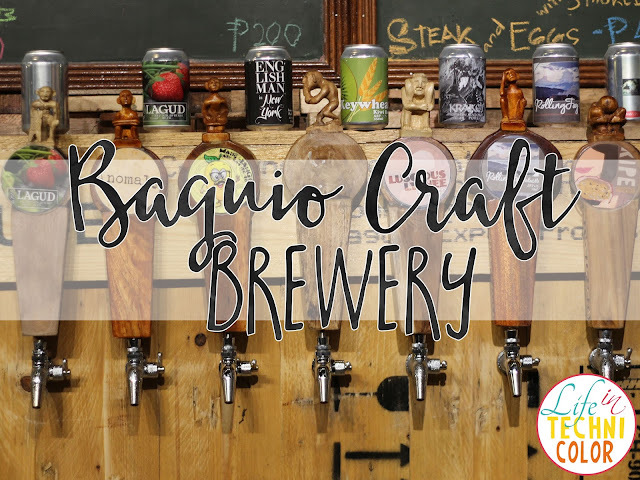 Baguio Craft Brewery is located at the Riverwalk, Harbor Point Mall, Subic Bay Freeport Zone.